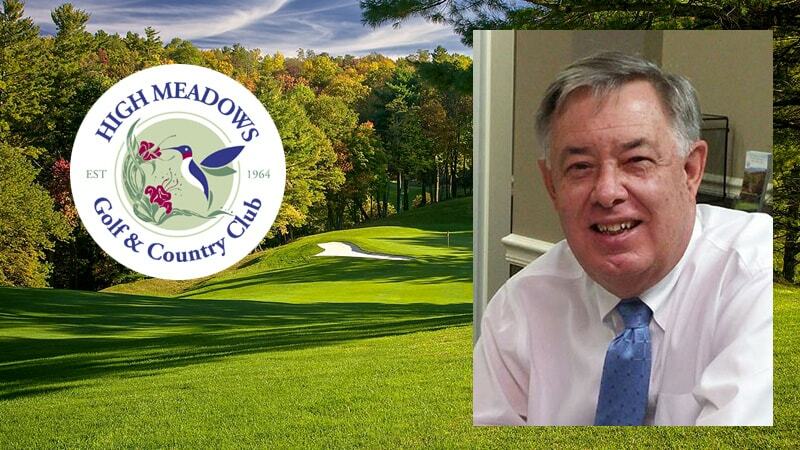 Mike West is still getting the feel for High Meadows Golf and Country Club. Since he took over as general manager last fall, West has overseen projects big and small at the club in tiny Roaring Gap, about an hour northwest of Winston-Salem. The main floor and the dining areas are getting a face lift, but it’s the new fitness center that has him talking. West knows as well as anyone. For nearly three decades, he has made the rounds through the mid-Atlantic region, first as a teaching pro and later as general manager at several prestigious clubs. High Meadows, located along the eastern part of the Blue Ridge Parkway, caters to a unique clientele. 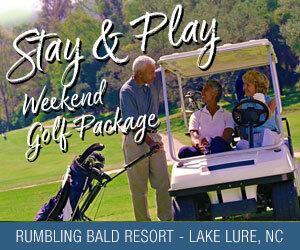 The membership is divided almost equally among year-rounders, May-to-October residents and weekenders. The Friday-to-Sunday crowd comes from Charlotte, the Triad and the Triangle. Part of West’s role is to join the members on the course from time to time, getting to know their concerns about the golf course and club. For anyone who finds himself sharing a cart with West, there are some golf stories worth pursuing. After he finished a four-year golf career at University of North Carolina in 1982, West toiled on the mini tours of Florida before earning full-time status on the PGA Tour for the 1986 season. He played 31 events that year, including a 15th-place finish at the St. Jude Classic and a 14th at the Deposit Guaranty Golf Classic. “It’s overwhelming at first,” West says. “You’re warming up between guys you’ve been watching for 15 years. Life at the top of the golf world was fleeting for West. He did not earn enough money to keep his Tour card, and he played in a only a handful of tournaments the next two years as he tried to make his way back on the PGA Tour. He took a job as a teaching professional at Farmington Country Club in Charlottesville, Va., where he still had enough game to grab some headlines. He won the PGA Assistant Championship in 1989 and played well in other national tournament for club professionals. Those memories make great stories now, but West has built an impressive resume on the business side of the game ever since. Prior to High Meadows, he was the general manager at The Golf Club at Indigo Run on Hilton Head Island. At Independence Golf Club near Richmond, Va., he launched a program that brought 3,500 kids to the course each year. “The golf business has changed over the last 10-15 years,” he says. “You’re running a business. Your golf course at most clubs is your largest, most expensive asset and it draws most of your members. It’s nice to have my background and knowledge to roll into running a club. With so many of the High Meadows members viewing the club as a getaway destination, West wants the club feel special. Each morning, West makes the drive to Roaring Gap from Mount Airy, where he lives with his wife, Kathy. There is an overlook along the last stretch of US 21 just before he reaches the club, a view that reminds him of what is special about High Meadows.